The internet makes anything possible; even ordering windows online. The unique development of this new medium ist fascinating. So it is now also possible to use the internet to configure and order windows. Our Internet Shop enables you to do this in just three easy and uncomplicated steps. The configurator makes individual orders possible. You can create your desired window according to the required measurements and with the chosen features and immediately after entering the information you receive the window price. Fast, uncomplicated, clear, convenient and easy - that connects „fensterversand.com“ with your online order. In our window price calculator you can call up all the information you require in just a few mouse clicks. The internet accomplishes this in just a few steps and offers you the chance to create your own individual window. You are free to choose between the differing Fensterprofilen, colours, types, designs and glazing. The info buttons provide you with detailled information to the individual selection alternatives. In the event that you have any questions, then our competent team of advisors will be happy to advise you over the telephone and answer any specialised questions you might have. 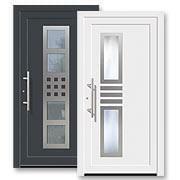 Make use of this unique opportunity to order your windows over the internet from the comfort of your own home. 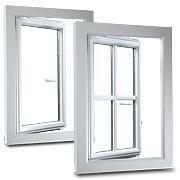 In our internet shop you will find high-quality windows, all made in Germany. In addition, on our internet website you will find exclusively brand-name products. 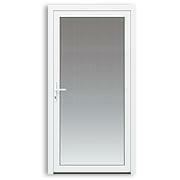 We place great value on our many years of experience and the best Fenster Qualität. Consequently we only work together with the best possible suppliers and fitters. Customer satisfaction is a keyword to us.